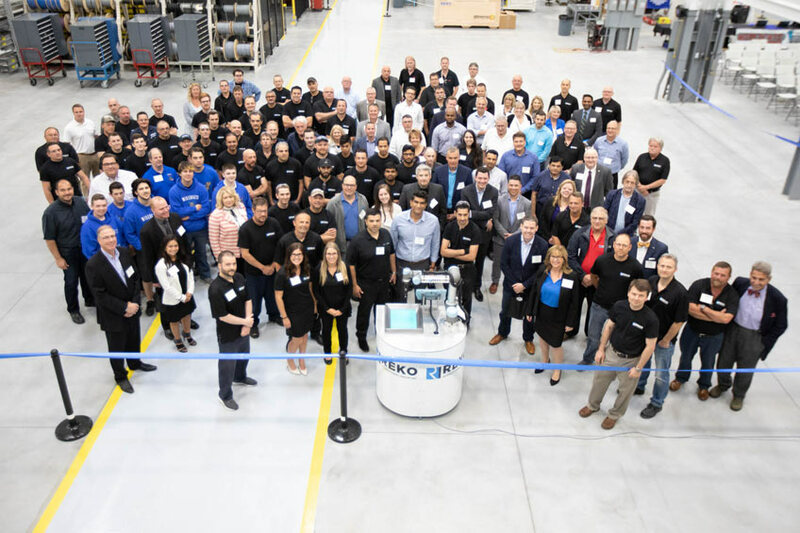 On Monday June 4th, Reko International Group held the grand opening of its new $5.7M automation and innovation facility, which will be dedicated to Industry 4.0 solutions. 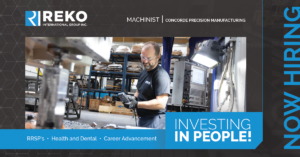 With three 150-foot long bays, 19-foot ceilings, and up to 30 metric tonne crane capacity, Reko Automation now has the infrastructure in place to deliver large scale, turn-key automation projects. “We’re making automation equipment. 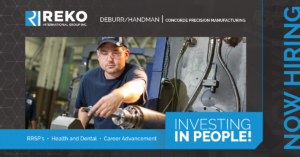 So, things that help manufacturers be more competitive on a global scale,” said President and CEO Diane Reko, adding some of the machines are robots that can perform a variety of tasks. 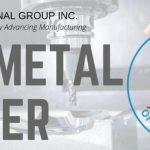 The expansion celebrated Monday is part of the company’s plan to invest almost $10 million more over the next four years for a total of $15 million. That will allow it to receive a $1.5 million provincial grant and add about 30 jobs in Windsor-Essex.